oh my god. i just used that on my roommate cuz i was feeling sick and asked for mac & cheese but she saw rite thru me. on April 4, 2009 at 11:16 am | Reply The Goy Rebutts! Will the behavior a Semite embraces ever change to do something for itself rather than manipulating others to feed its lazy, idle characteristic via the guilt tool … grow up people and start becoming apart of the normal contributing society like everyone else in this world has to … you’ve become a society of cave-dwelling education sponges and cronyism-based employment harbors that contributes nothing to the healing of social issues. Not if you are Irish-Catholic! 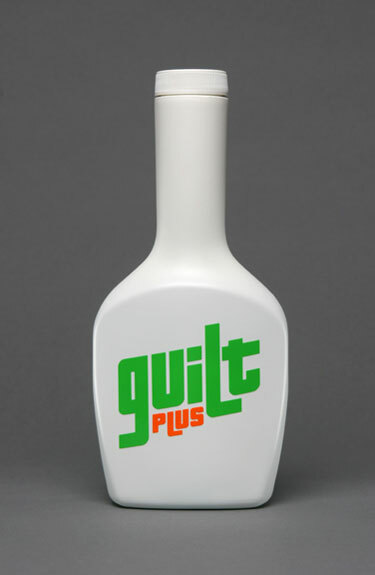 More than enough guilt to go around. Wow. I do this all the time. My grandma on my dads side is Jewish. I’ve always compared my own guilt trips to the kind she gives me. Also my boyfriend is Jewish, and he definitely tries to use these techniques on me. Most the time it works, too… Hey, I’m not 100% Jew. is to ignore her for half a day till she gets the point. Jewish guilt is merely a manipulation , used by women to get what they want. its probably one of the reasons why i will never marry lol.